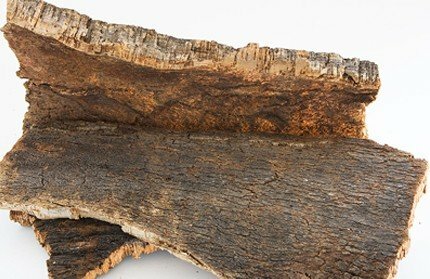 Cork makes a comeback, the material is more and more used in, among others, floors and wall coverings. 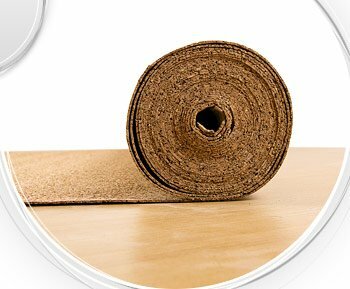 It is a thin material which needs to be calibrated and fine finishes after which the thin cork sheets will be made into floors or other products. 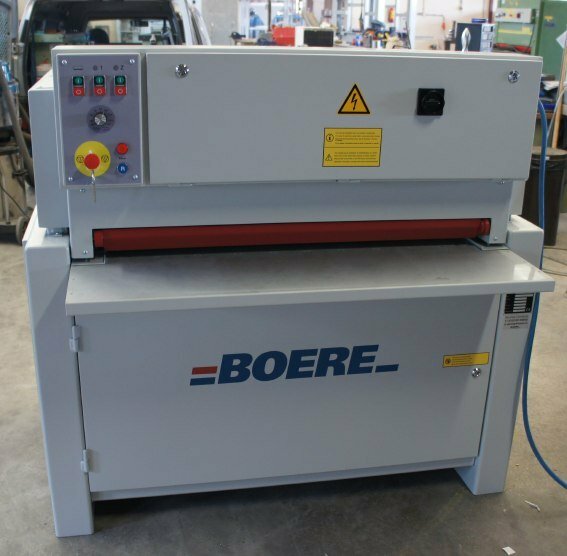 Boere delivered a machine to a manufacturer in Portugal which was equipped with a vacuum table to feed the very flexible material stable through the machine. Moreover, an infeed plattem was mounted in order to ensure a correct flat feed into the machine.